I have started to redesign the logo for my local football team and although I'm pretty happy with the design, I'd thought I'd post it on the board for feedback as everyone has been very helpful in the past. The logo is a little different style-wise to my usual designs, so I am having a lot of problems getting it just right. 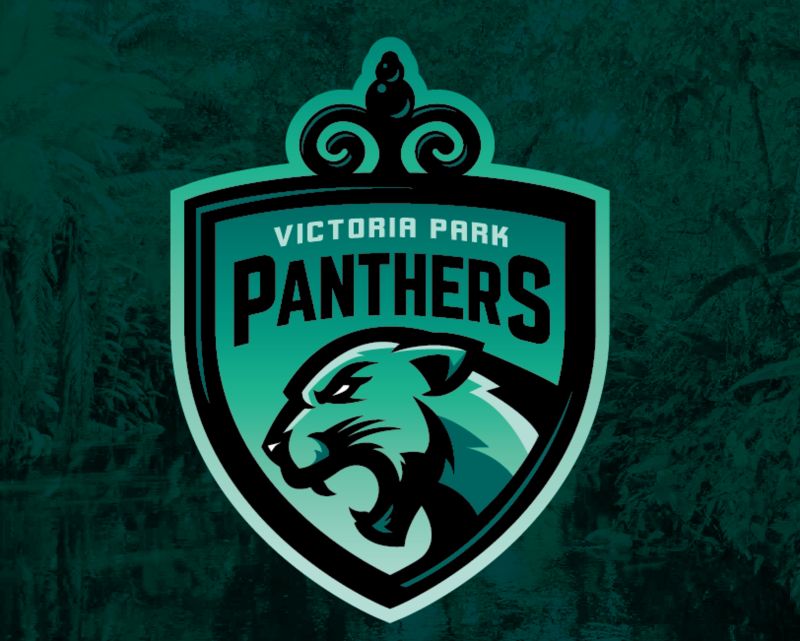 The top of the badge is an interpretation of the gates to Victoria Park so really want to keep that in some form (and the panther obviously) but getting the rest to fit is causing a problem. Any help would be much appreciated! Try the logo without the tooth, or turn it into a scowl. It looks weird that it's hanging out of the mouth. Other than that, it looks good! I also say get rid of the tooth and close the mouth, or add more, smaller teeth to the current mouth. Maybe get rid of the small black piece under the eye? And I think you should have pieces of the gate at the bottom left and right of the shield. I'd maybe make him growl and be a bit more aggressive looking. It is objectively well-designed, but feels a smidge ornate for a high school sports logo. I totally understand where you are coming from, I think this is the problem with the overall design. 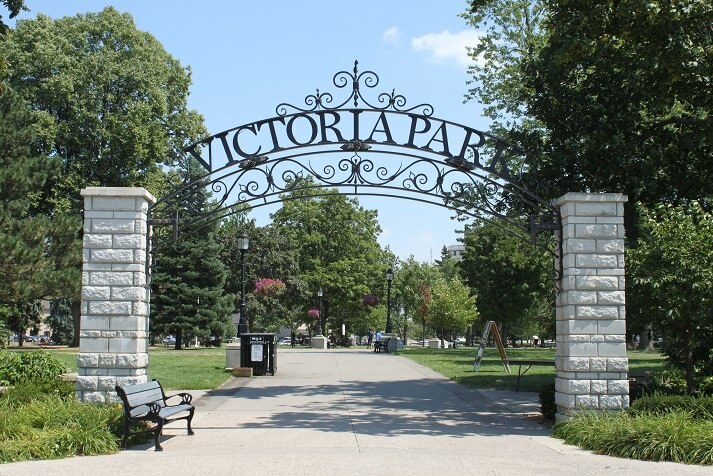 Below are the gates to Victoria Park (where the Panthers play) which was my main inspiration for the badge. I've worked on the panther a little bit taking in peoples feedback. I'm much happier with the panther with the open mouth, but I still dont think the rest of the badge works together. Any suggestions to help the ornate style of the badge fit with the aggressive panther? I'm not a huge fan of that gradient. Especially for a high school sports team, that detail will get lost at a lower scale. 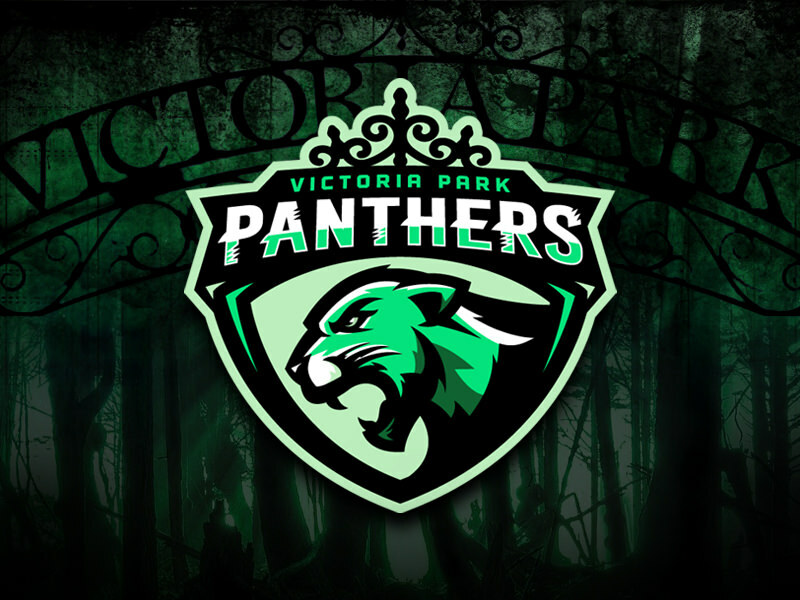 One other nitpick I have is that the "Victoria park" should fit in between the P and S in Panthers. 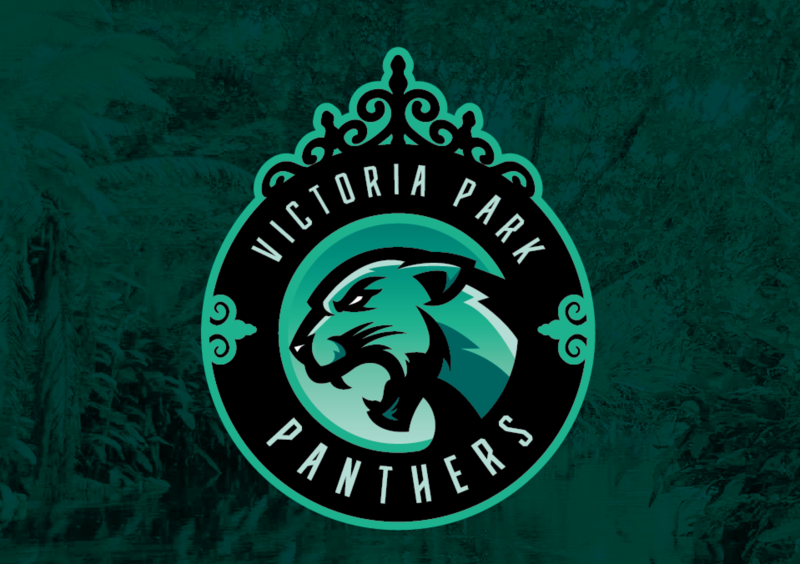 It will make the wordmark feel more cohesive and it can take up less space and put more focus on the panther and the design on the top. Totally changed the look of the logo. Would like to get everyones thoughts? I really like that. I think the circular shape works a lot better than the shield from before. The pattern from the park's fence gate is worked in really well. Awesome work, man! I think it looks better than the first post. The fang is now a fierce growl I guess and the shield was way too big but now it's great. FINALLY completed this logo. Personal logos always take the longest time as I'm never happy, but i think I have finally put this one to bed. I love the improved shape and font, but I liked to old colors better. They had a better feel to them. Also, why the double ( I don't know what to call them) arrows? 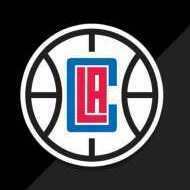 at the far left and right of the logo. It's a little busy with all of the new edits, and the super-thin white outline on the word PANTHERS, but it's a great logo. Love the presentation of the logo. Great work on that. 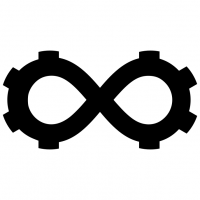 The logo itself is fantastic. The Panther is fierce and detailed well that's not a mess of thick lines and shadows. Good work on that. The shield is a bit odd with only the sides having color, but I understand why you did it. I like how you incorporated the gate design on the top of the logo. Gives it a uniqueness to the entire logo that contrasts with the common shield and feral cat pose. The details on the Panthers wordmark gives it a ferocity. Great work altogether. You should be proud. I could be more nitpicky about a few details here and there, but I'm happy that you feel like you finally completed the logo. I can't wait to see your next work! Over a year later and a couple of "final" and "final final" designs - I can finally say that this project is now complete. Love it, such an improvement over where you started. Great ferocity and shapes. My only nitpicks would be to lose the lightest shade of green (that you have as the eye color and shading on the snout - it's only used those two times in the entire logo. Keep it to 2 greens and the purple)), and maybe lose some of the small details (the eye glare, the details on the gate up top, some of the "fluff details). Then I think you'd have a winner that could be scaled down to any size and look fantastic! Super work man, great to see how you've grown as a designer in a year! Considering a lot of high schools in my home state just recolor a pro team logo, this is EPIC. Heck I think the February 2018 version was stellar too. We have a high school recently who changed from "Indians" to "Coyotes" and just literally took the Arizona Coyotes logo and recolored it to green and white. This is a pro-grade brand and any high school should be thrilled to use it.